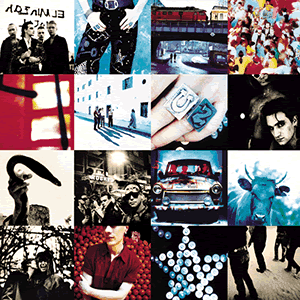 From the Achtung Baby album, Ultraviolet's lyrics are intended to addressed to a lover, and imply that their relationship is threatened by some sort of personal or spiritual crisis, coupled with a sense of unease over obligations one's partner. One of the more looser interpretations of Ultraviolet's lyrics is that they are an allusion to the Bible's Book of Job which has the tale of God serving as a lamp upon Job's head walking through the darkness. Check out the lyrics to the "Until the End of the World" and "Who's Gonna Ride Your Wild Horses".